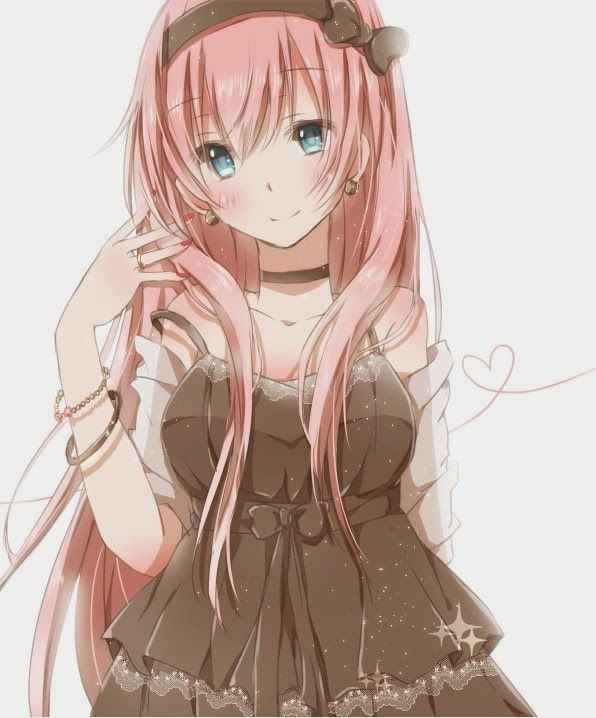 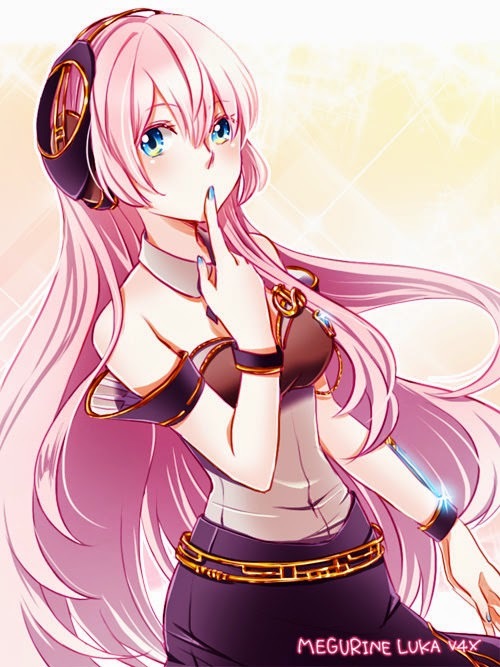 Today is officially Luka Megurine's birthday! 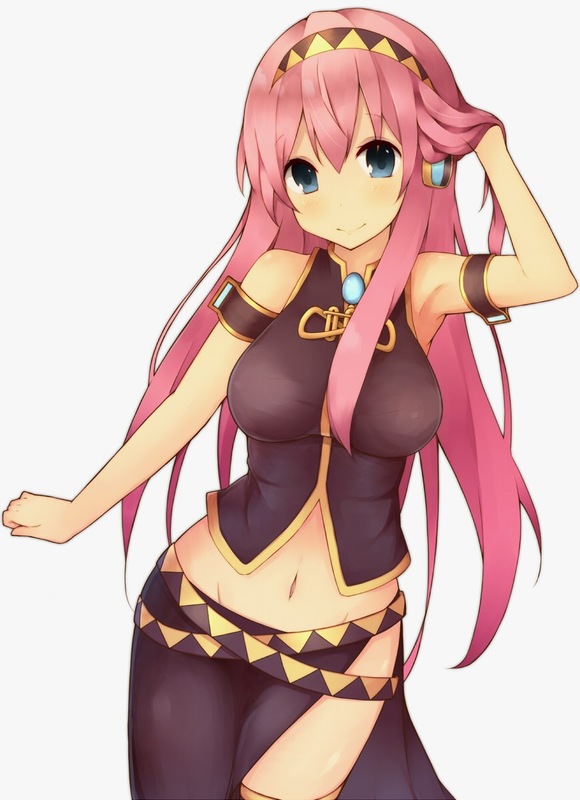 I decided to take time out of the day in order to celebrate the birthday of one of my favorite Vocaloid characters, Luka. 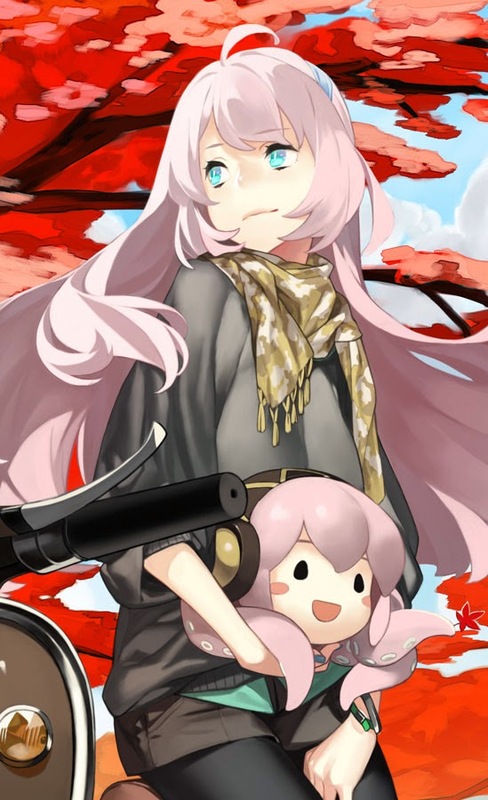 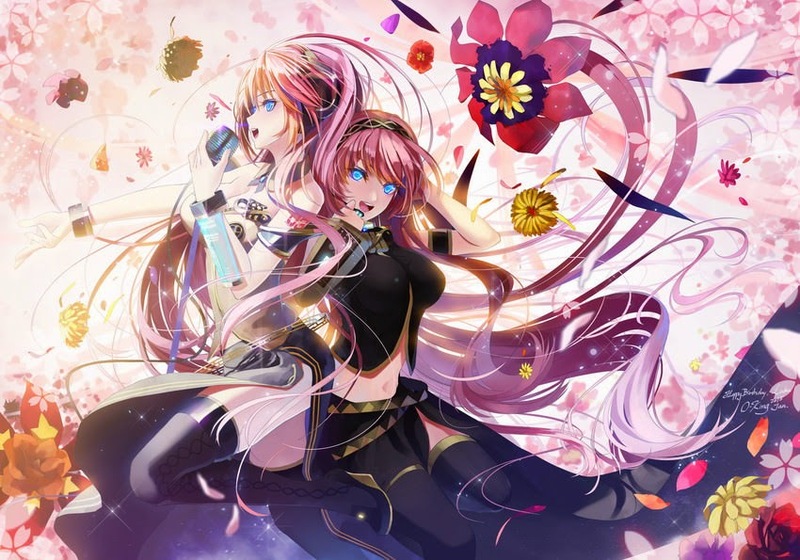 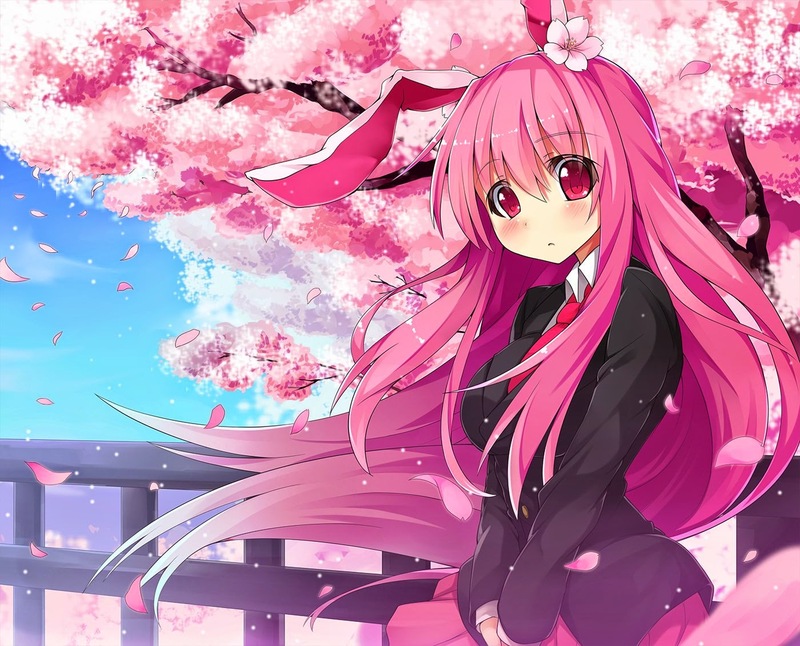 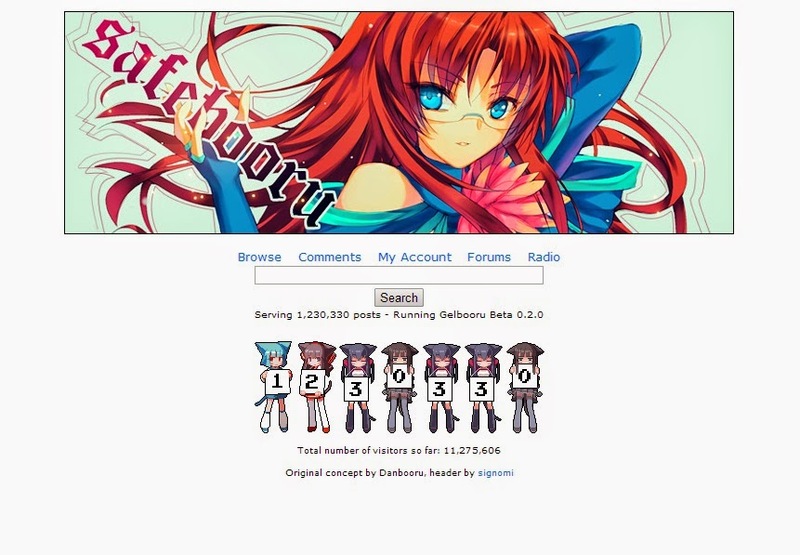 For more information on Luka Megurine and Vocaloid in general, check out the Vocaloid Wiki! 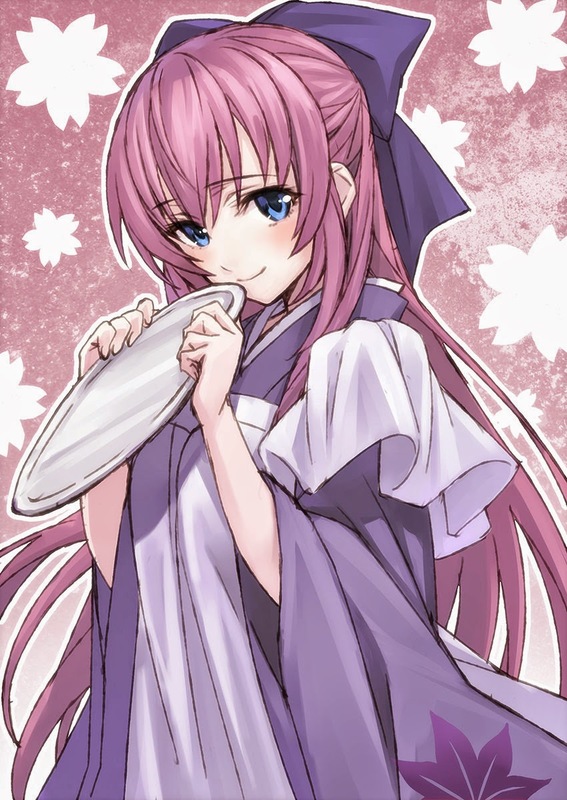 I also wanted to thank you all for reading this post, and I invite you join me as I enjoy her birthday with music and images! 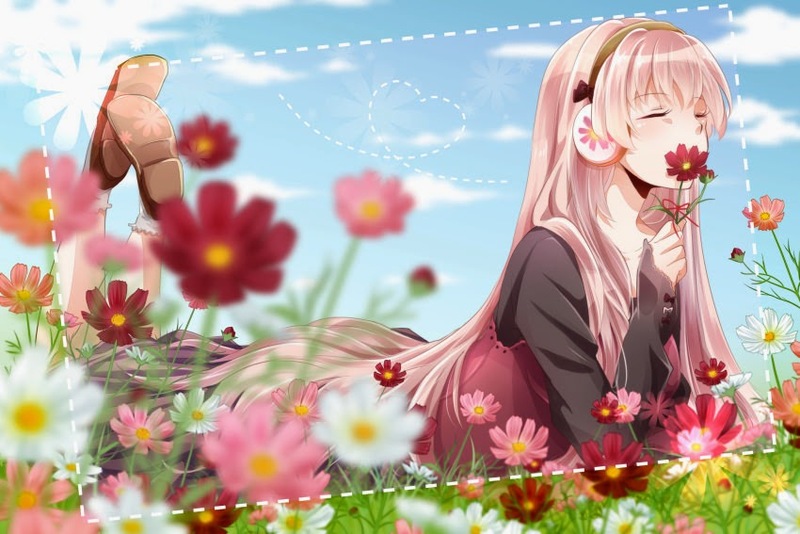 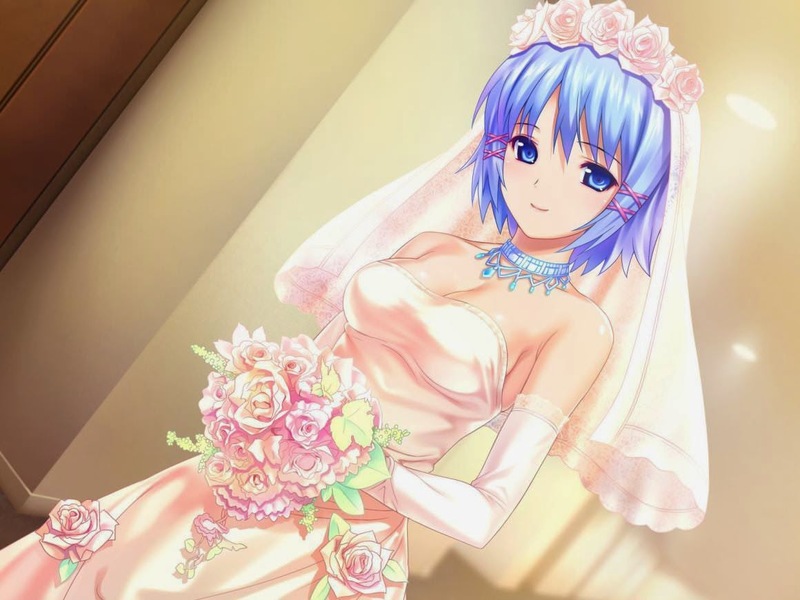 Even if you're not a big Luka fan, maybe you will enjoy listening to her songs and viewing a few nice pictures. 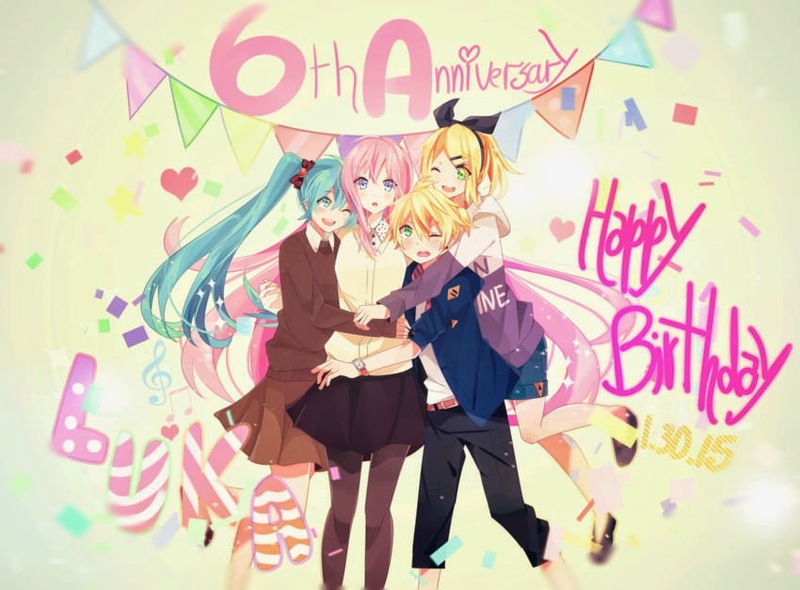 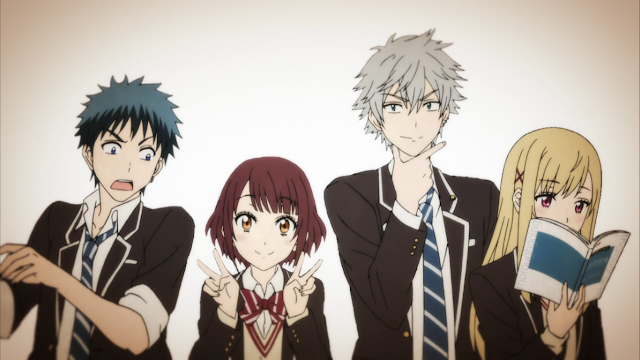 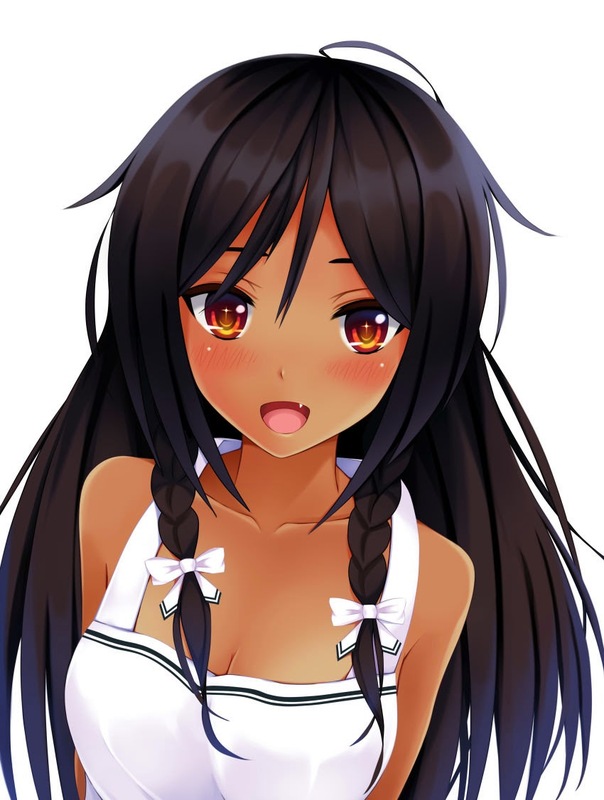 Also, if there's another anime character that has a birthday soon, let me know and I will make a post especially for them. 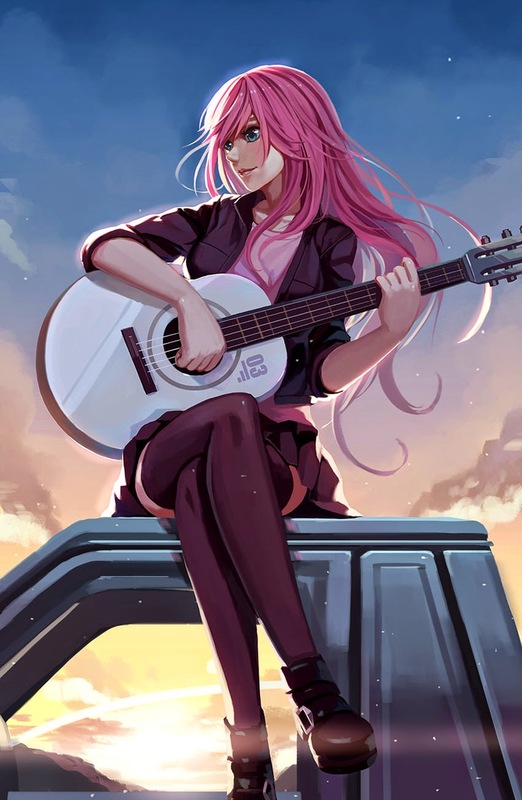 This is a great way to promote your favorite characters if they aren't too well known, so please don't be afraid to ask.